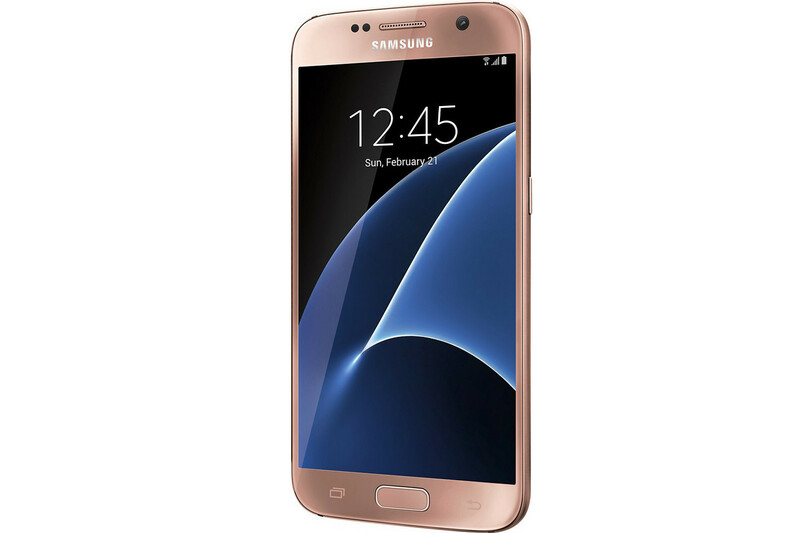 Samsung’s issues with burning handsets may be far from over even after an expensive recall of the Galaxy Note 7. 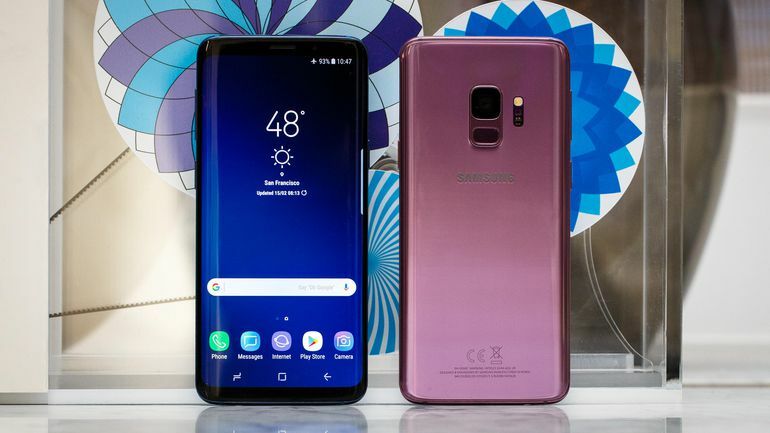 According to the Canadian newspaper The Winnipeg Sun, a 34-year-old man suffered second- and third-degree burns to his hands after another model, a Galaxy S7, exploded. 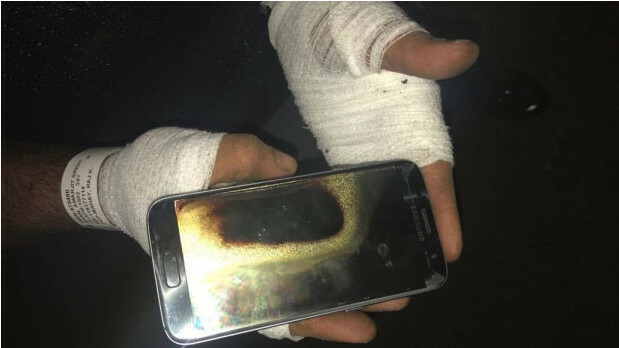 Mann holding his burned Galaxy S7 handset. Mann said he wants to pursue legal action against Samsung for pain caused by the burns. 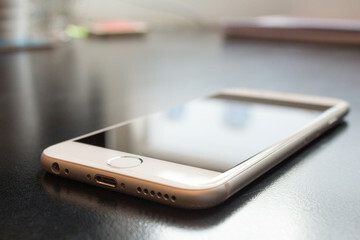 But he’s sticking on the Android side of the fence and will maybe purchase an LG handset.